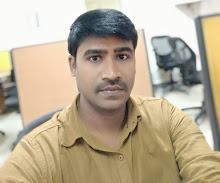 Home / Technology / How to Earn Money From Facebook Page? Facebook is actually very useful to be used as a business tool. If you’ve a Facebook page you can use it to make offers for different products and make some bucks out of it. “Facebook offer feature” is a new utility to promote businesses over Facebook using a Facebook page. If your page doesn’t have enough followers then don’t worry you can use easy tips to increase Facebook page likes in no time. The most common way to use Facebook as a business tool is to integrate Facebook to your website or blog. But this not something that is for everyone. In this guide, you’ll learn how to use your Facebook page as a secondary income source by using Facebook offer feature. If you have a small business then it’s perfect to make offers about your products or services. Otherwise you need to contact someone other business for affiliation. Actually, there are a lot of people who are interested in promoting their businesses and offers about their products via Facebook. 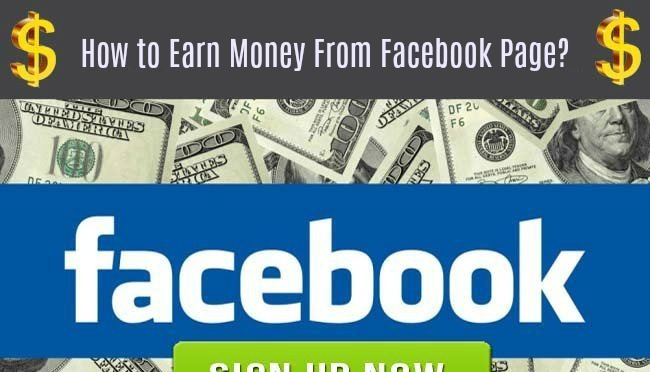 How to Earn Money From Facebook Page? If you’re page have a handsome number of followers then you’ll get many proposals from different businesses to affiliate with them. Choose someone you prefer and make a deal. Now I’ll tell you how to create an offer about the product you’re affiliated with. Creating a Facebook offer is like creating a new status update. Let me tell you how! Open your page > Click/tap on Offer > Event+ > Select an offer from drop down list. Now you will add the link of the business whose product you’re promoting and add a coupon code. Coupon code is not necessary though, if your client doesn’t offer any coupon code then you can simply skip this part. Now tap on Next button. Here you will add a headline of your offer. Headline must be interesting and appealing for expected customers. It must be of 90 characters long, along with an image. The image must be catchy and related to the headline. Here comes the most important thing. Setting the Budget about your offer to make it reachable to mass. If you just post the offer like a normal status update then it won’t be available to many people. But if you think your offer will certainly catch user’s attention then I recommend to set a budget for it (i.e. make it sponsored post by Facebook) so that it may reaches to mass. You can control and see statistics of sponsored posts via Facebook Ad manager. All set? Now it’s time to post your offer. Click on share button and it will start appearing on your followers’ timelines. Anyone who’ll click on claim option of your offer then he will get an email notification consisting of details about offer. You can also observe how many people have claimed your offer along with other statistics. How to Earn Money From Facebook Page? Facebook’s duty is to make your followers to see your offer now it’s up to you how you convince people to accept the offer by using an attractive title and cover image. Before start making offers for affiliates, I recommend you to do some homework and analyze the interest of your followers. Observe what kind of product they like most and then start making offers of such sort. Use catchy image and texts which appeal your audience to at least see the details about your offer. This is the key of success in this business. If your followers mostly consist of students etc. then should affiliate with study related sites and blogs and make offers about eBooks and other study stuff. You can also make offers about memberships on different membership sites etc. Offering discounts on your offer is proved to be the most successful business technique in online businesses. DISCOUNT is something that appeals audience the most to at least check what the offer is about. Do try it by giving some discount in your offers! How to Earn Money From Facebook Page? Facebook offer feature can be used as an advanced business tool in coming future. Growing number of online businesses and competition among them gave rise to the need to finding new ways of business promotion. If you daily spend some hours on Facebook then I don’t see a reason why you shouldn’t try affiliation with online business. Do try it and make it your secondary income source.